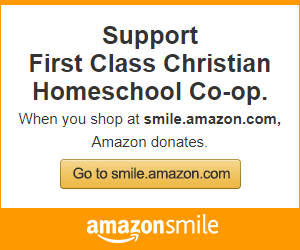 People often ask me why my husband and I decided to homeschool our seven children. 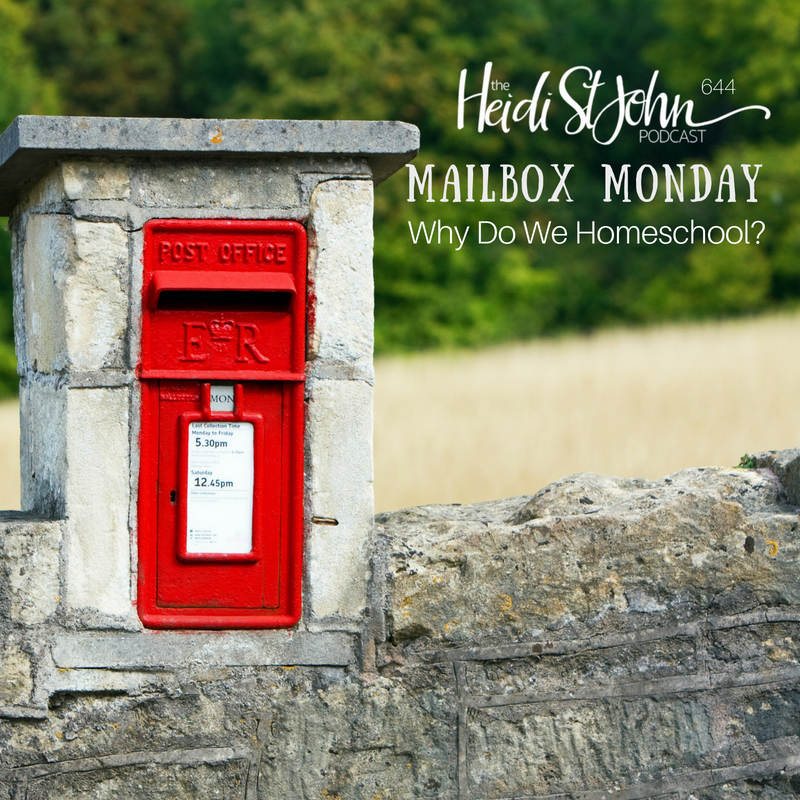 Truthfully, we never planned on homeschooling—but we have come to believe that it is the best educational option out there today for many reasons: socialization, educational opportunities, freedom… just for starters. 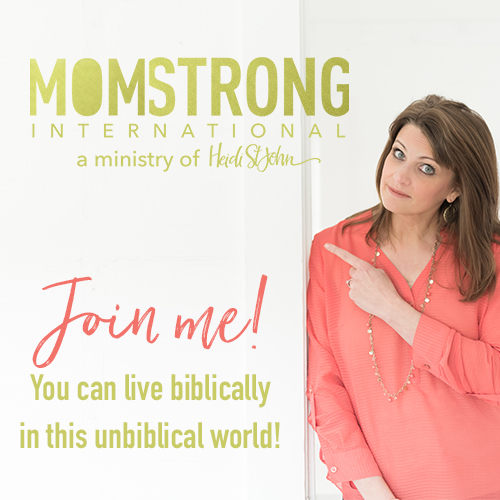 If you’re a parent who is sitting on the fence about homeschooling or if you’re a seasoned homeschooler who has lost your vision for education, tune in today! Heidi has a big hug for you and a reminder that what you’re doing is worth it. Event with Andrew Pudewa —> More info here! 3 Reasons NOT to Homeschool, and Why We Decided to Give it a Try – There’s much more on my mind than whether or not parents should homeschool their kids. I think there are some very compelling reasons for Jesus followers to NOT take on the responsibility and commitment of homeschooling. Heidi St. John is a participant in the Amazon Services LLC Associates Program, an affiliate advertising program designed to provide a means for sites to earn advertising fees by advertising and linking to amazon.com. © Copyright 2019 Author and Speaker, Heidi St. John All rights reserved.